Save money by buying Indian Elephant and Indian Textiles as a multibuy. Stunning stamps. I love the designs. CB stamps are always great quality and give a crisp image every time. 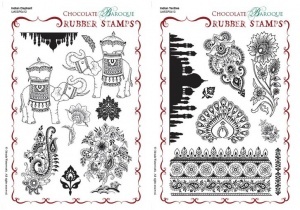 Looking forward to using these exciting and intricate stamps. As I'm a newcomer to stamps and want to use them on furniture, I needed some advice which was readily and cheerfully given. Delivery of the order was very prompt. 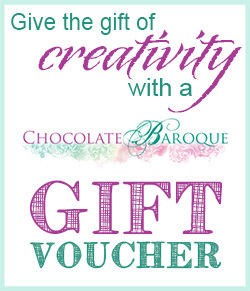 Excellent quality with good detail .versatile stamps and good value for money.Excellent pleasant service from Chocolate Baroque.i look forward to further purchases from them. I'm so pleased I bought these stamps, they are wonderful! I just made a batch of cards with them and they're so detailed and stamp so clearly that they're a joy to use. There's a lovely selection in the multi-buy, and are so adaptable for many different looks. 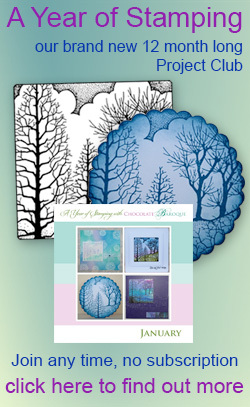 I had loads of compliments on them yesterday at a craft market, and it was down to the quality of the stamps and the great images they produce. I just love these delicate intricate stamps. I love CB quality, and these stamps deliver. They are also very versatile. A must buy! I love these stamps. 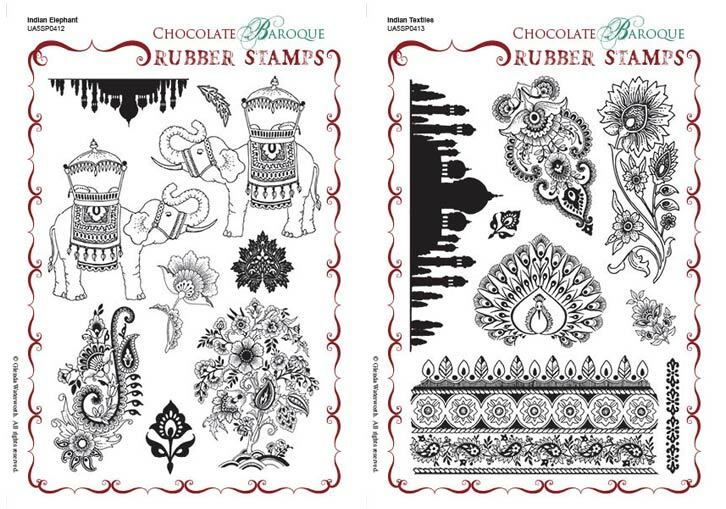 I really only purchased these for the elephants (love the fact that you get 2 facing each other) but all the stamps in these sets are gorgeous and so different from any other stamps out there. Beautiful clear images. Versatile stamps.